Festivities and celebrations in Mallorca are always accompanied by music and dance, as they were last Sunday during the Beneïdes, the blessing of the animals. 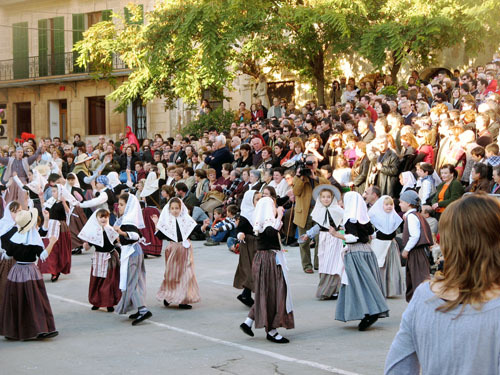 The typical Mallorcan folk dance is called Ball de Bot, a sort of medieval line-dance, usually performed in full attire of the traditional Mallorcan farmers’ robes. Children learn the steps and movements from an early age, even younger than in my picture shown today. It is great fun to watch and, quite obviously, it is quite fun to perform. The photo was taken in Felanitx, Mallorca, Spain. 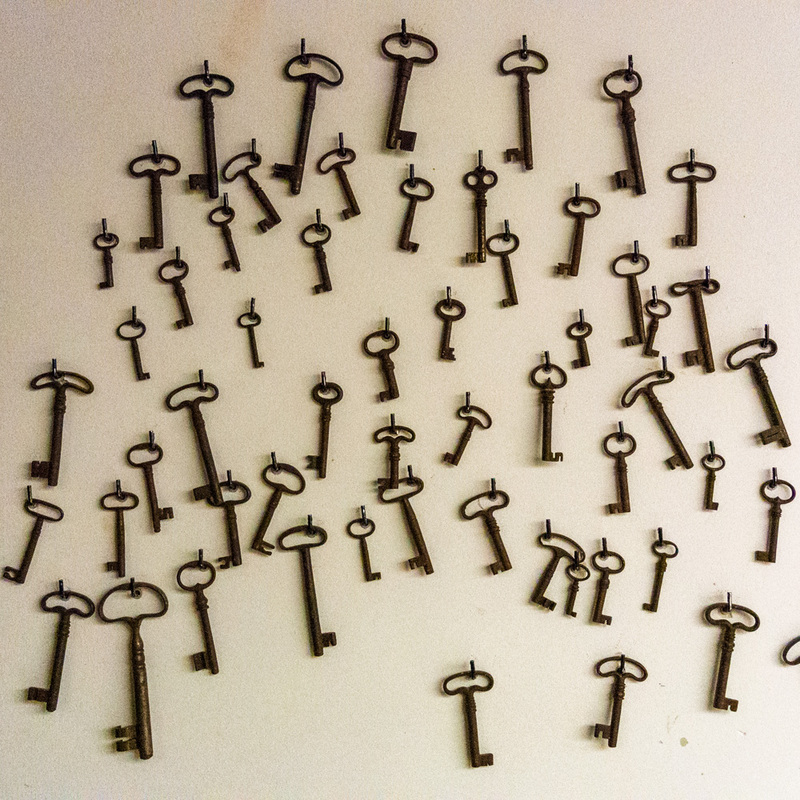 The date: January 20th, 2008. The time was 16:29:02.